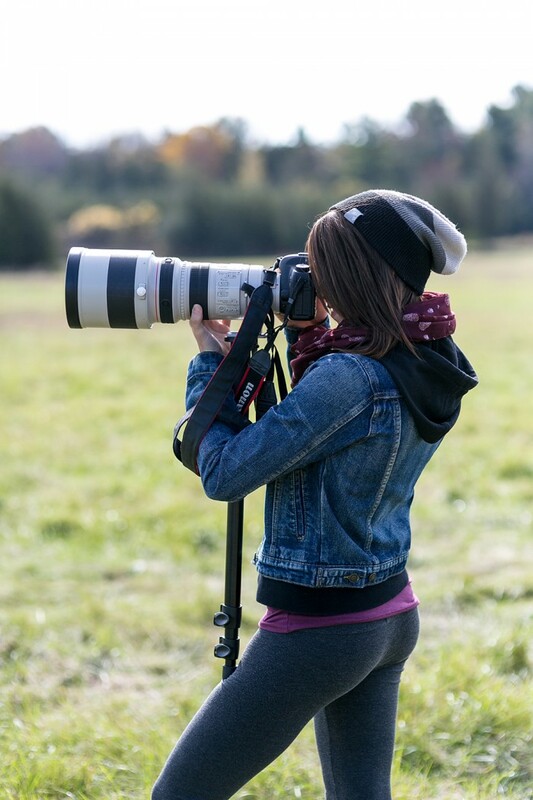 While at Loyalist, Joy developed a love for nursing and a thirst for knowledge which prompted her to continue her studies, earning a Bachelor of Science in Nursing (B.Sc.N.) 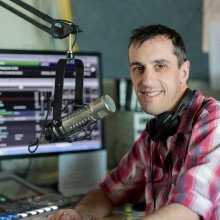 from the University of Victoria in 2005 and a Master of Science in Nursing from Queen’s University in 2008. 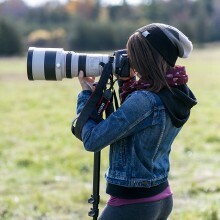 With these credentials she has been able to choose where she wants to take her career. Her decisions have resulted in a rewarding and diverse journey, including working as a clinical nurse in an acute care teaching hospital, administrator, and nurse leader. Joy is now Executive Director of the Yukon Registered Nurses’ Association. 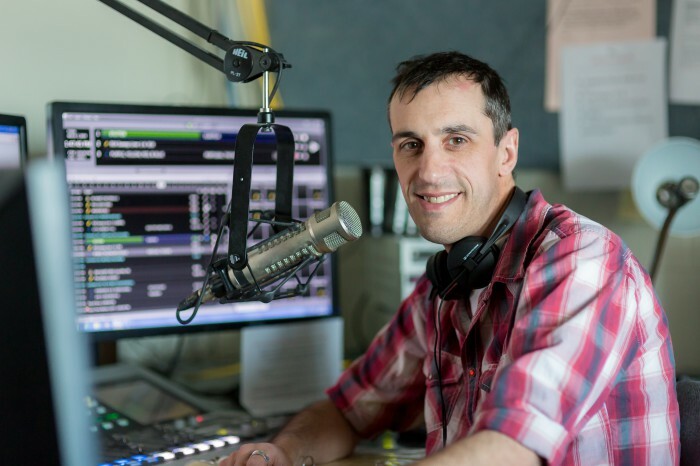 As Executive Director, Joy oversees the Yukon Registered Nurses’ Association, acts as a liaison with the government, creates new policies, and promotes public health policies. Throughout her career she has also been an advocate for the nursing profession, staying active in her professional nursing association with the Registered Nursing Association of Ontario and Nursing Leadership Network of Ontario. While Loyalist’s Nursing program structure has evolved over the years, one thing that has remained constant is the faculty’s integrity and commitment to preparing graduates to be exceptional nursing professionals. 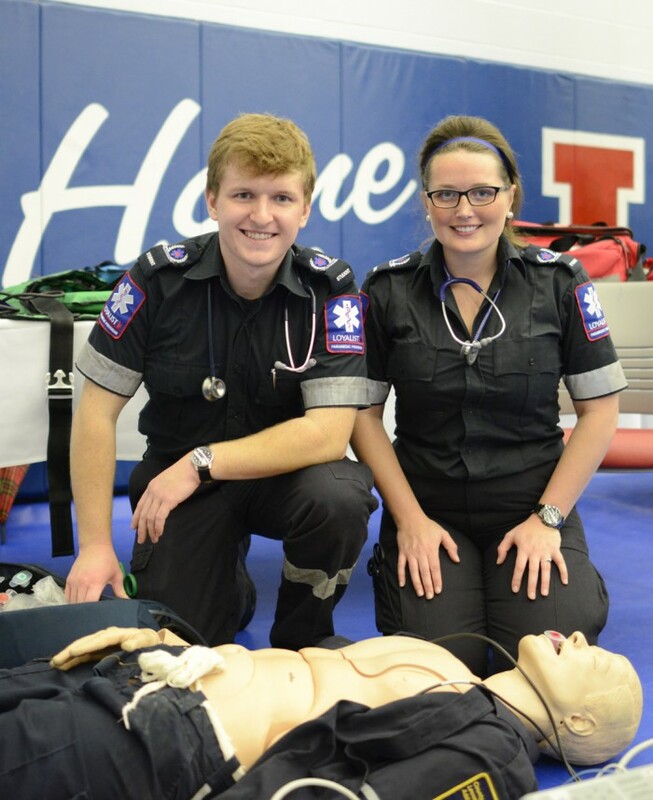 Students now have the option of choosing the two-year Practical Nursing (RPN) program or the degree program made possible through the Brock University-Loyalist College collaborative B.Sc.N. program. 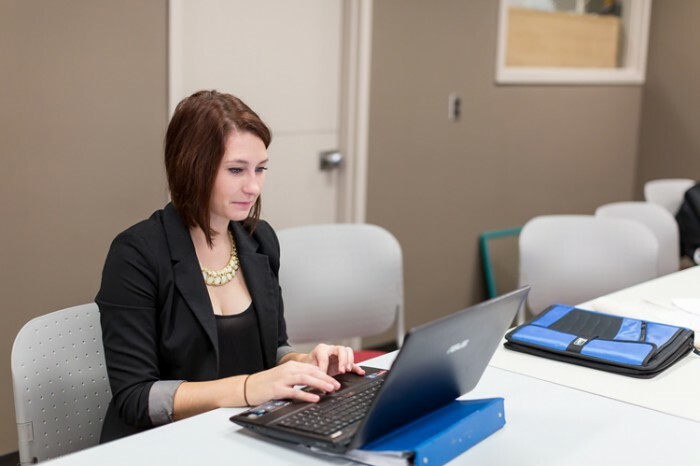 In this program students complete their first two years of study at Loyalist and their second two years at Brock University toward a four-year Baccalaureate Degree. 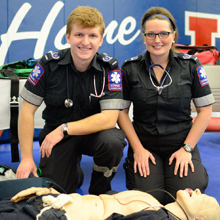 Loyalist is renowned for its Human Simulation Lab where first and second-year students practice real-life scenarios with hi-fidelity human clinical simulators, developing competence and confidence in a safe, realistic learning environment. 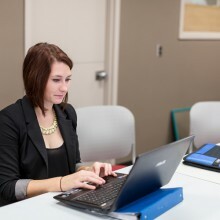 The unique and varied placement opportunities in Belleville and St. Catharines help students develop broad experience and the clinical ability to adapt to change. For information regarding the Nursing program at Loyalist, please contact Program Coordinator and Professor Gail Orr at gorr@loyalistc.on.ca.